Coco Soft™ is your best bedding value. Coco Soft™ smells fresh up to 3 times longer than other reptile bedding by eliminating odors naturally, not simply masking them with perfumes or aromatic oils. Coco Soft™ becomes a living substrate that functions like a forest floor ecosystem with up to 20 times the biological activity of other brands. Coco Soft™ begins with fresh 100% organically grown coconut husk, never fermented in saline water. In fact Coco Soft™ has been demonstrated in a major university study to reduce the growth of pathogenic fungi by up to 77%! These same microorganisms quickly reduce organic waste, keeping the enclosure cleaner and smelling fresh, even on a heavy feeding schedule. A cleaner cage means a healthier pet. 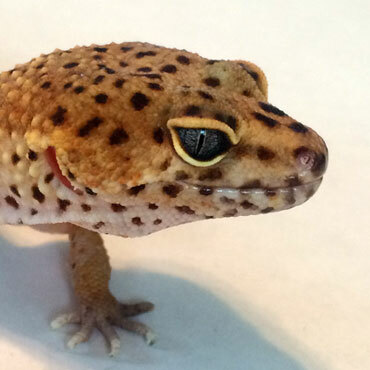 Sand Dune™ is a superbly smooth, high-quality, yet cost effective substrate suitable for the most popular animals such as Bearded Dragons, Uromastyx, Leopard Gecko’s and more. These desert sands are 100% natural with no dyes and no color transfer.